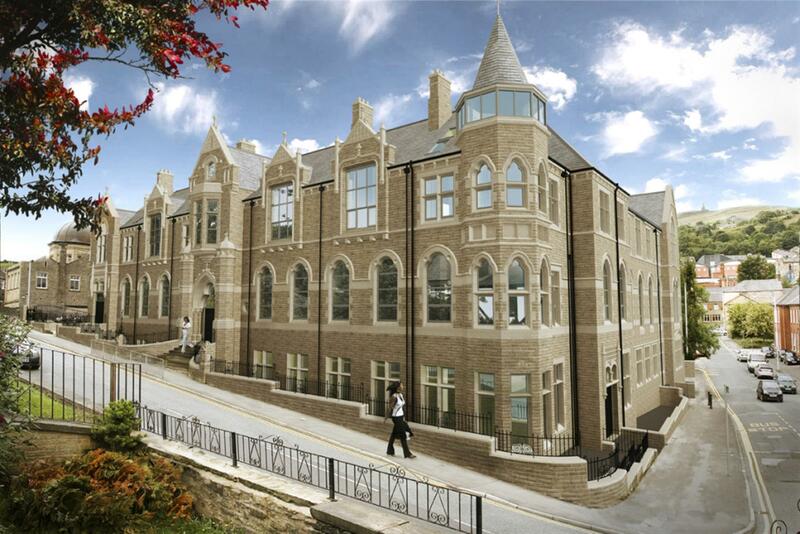 Large1 bed ground floor duplex apartment situated in a monumental conversion from the original Art School in to 43 luxury bespoke apartments, close to the local train station, bus station, motorway links and all other local amenities. Ground floor consists of very large lounge/dining area with the kitchen off to the left, the kitchen with fitted high gloss cream wall and base units, integrated electric hob, oven and extractor fan, fridge/freezer, stainless steel sink, chrome mixer tap, free standing washer/dryer and a 2 piece cloaks with storage cupboard that house the hot water cylinder. 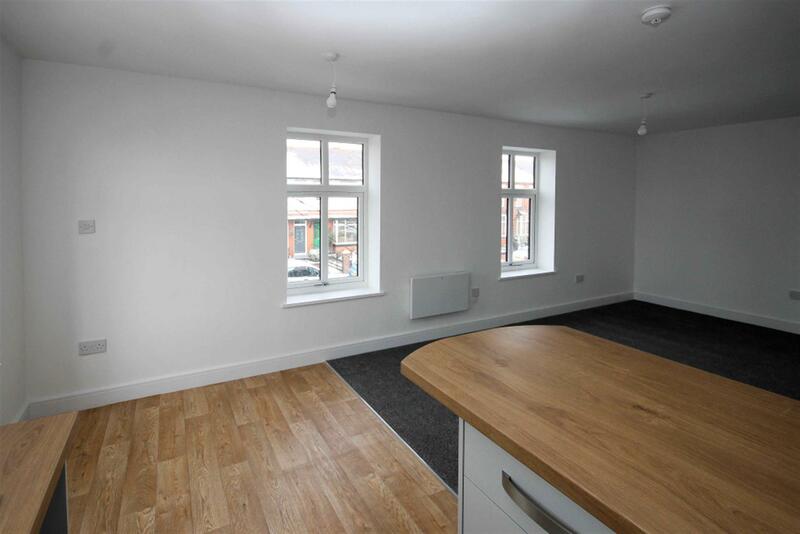 The first floor consists of a large double bedroom with Velux windows and a 4 piece bathroom with bath, sink, low level wc, separate shower cubicle all complimented by stylish tiles. 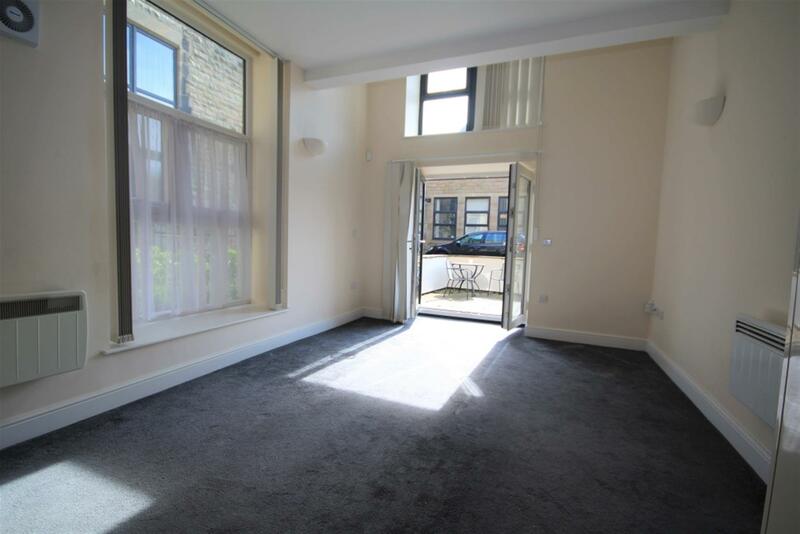 The property benefits from electric panelled heating, carpets and blinds throughout, double glazing, high-tech intercom release system to security doors, carpark gates and allocated private parking. 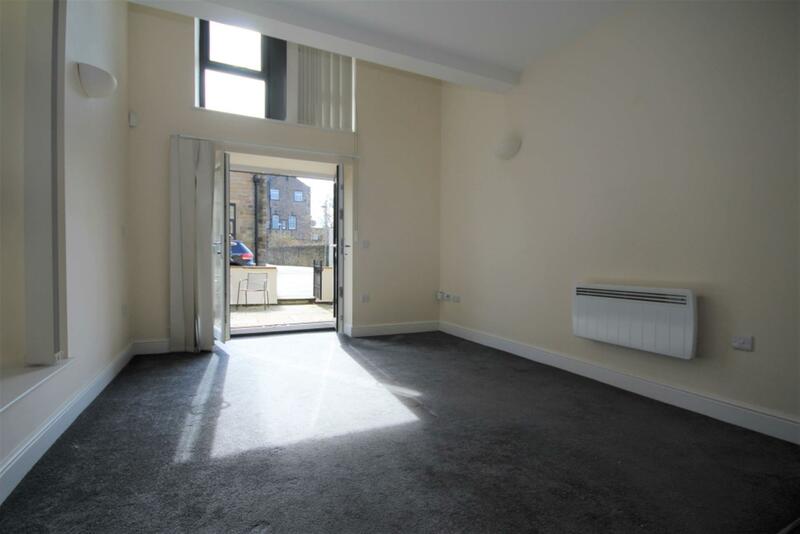 Administration cost: £180.00 for 1 tenant or £240 with a guarantor or more than 1 tenant. 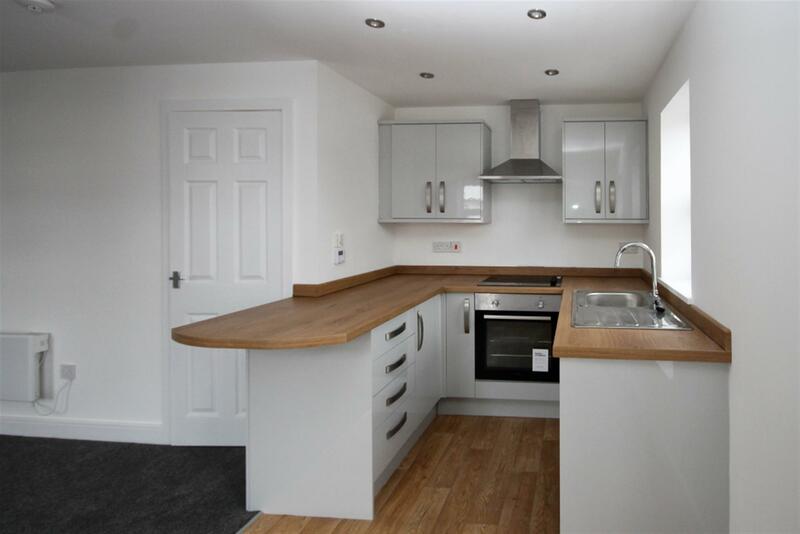 View details about 2 bedroom apartment flat / apartment Let Agreed in Harwood, Bolton, Lancs, . 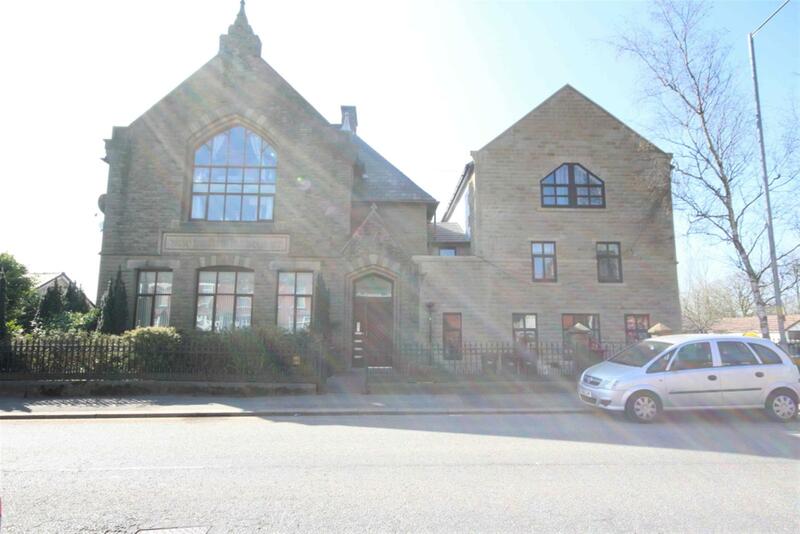 150 Longsight Rd, Harwood, Bolton, . 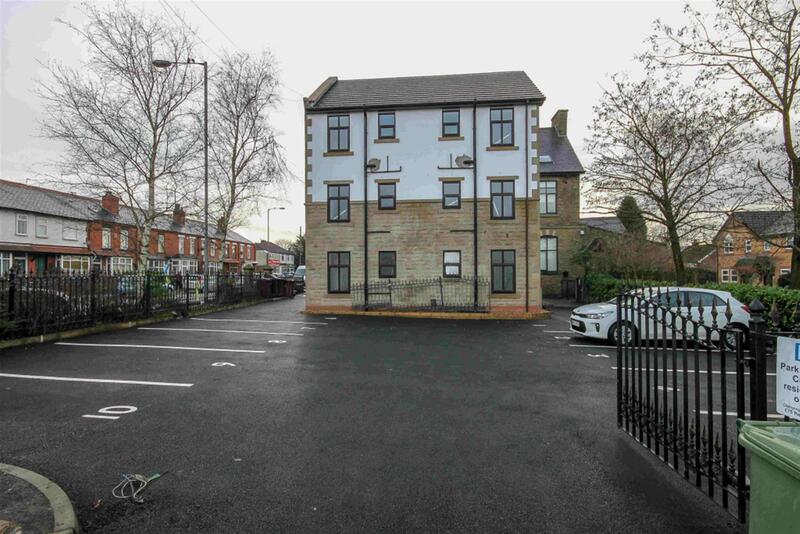 View details about 2 bedroom apartment flat / apartment To Let in 150 Longsight Rd, Harwood, Bolton, .